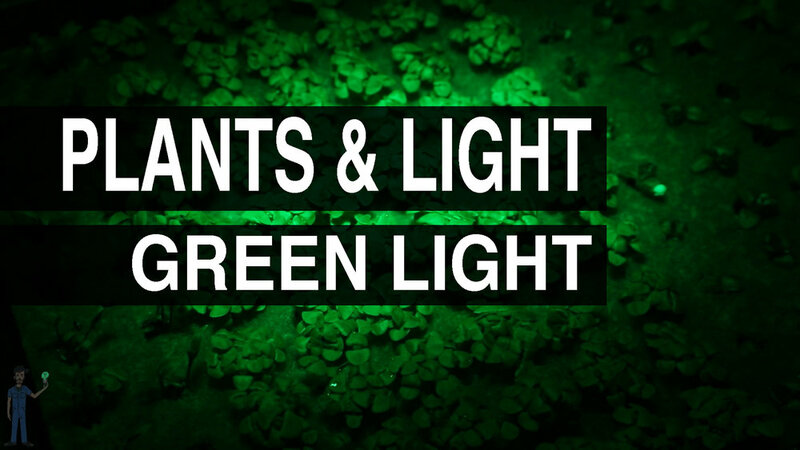 Plants & Light is a video series that explores the relationship between plants and light! Farmer Tyler wrote this series using information from a variety of sources including interviews with university professors that research horticultural lighting (see one of these interviews here). To show the science, Tyler set up a variety of trial gardens designed to demonstrate horticultural lighting concepts. These gardens were maintained for over 8 months in a Texas greenhouse which served as a farm film studio providing fresh footage of garden science from seed to harvest! Feel free to jump between episodes but it may be helpful to start with Episode 1 - The Three Fundamentals. This series was made possible with support from Hydrofarm. Thank you Hydrofarm!!! Interested in using products FEATURED in this series? Visit Hydrofarm.com and check out the 'Where To Buy' tab to find a grow store near you.